Brewed celebrate the awesomeness that is the Citra hop. Made from 100% Citra – implementing a TRIFORCE of Citra hops (Cryo, T45 and T90). This beer has been dry hopped so much that it can only be described as LEGENDARY. 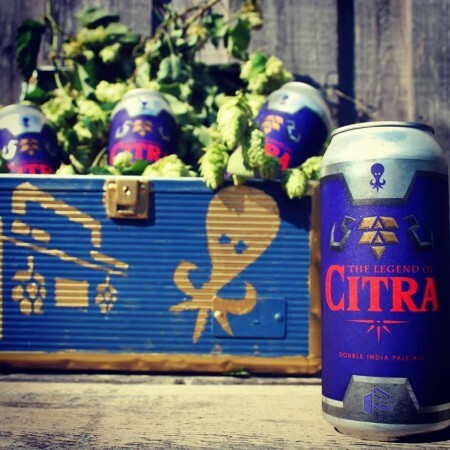 The Legend of Citra is being launched today in cans and on tap at Parallel 49. It will be available next week at select private liquor stores in British Columbia, and Kilter will be releasing a limited amount soon in Winnipeg.